Each day this week we'll be sharing stories and ideas, and talking about what we're thankful for in our lives. 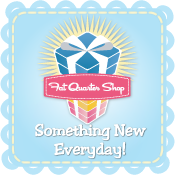 I hope you'll help me welcome a new guest! Capi from Chosen Sisters is here to share her "sew full of thanks" story (and a giveaway too!). Hello, I'm Capi! I am "sew" full of thanks for my mom, a woman who knows how to bestow wonderful gifts. One of the best of those came from her having the courage to put a needle in the hands of a five year old, giving me a gift that brings me joy daily. 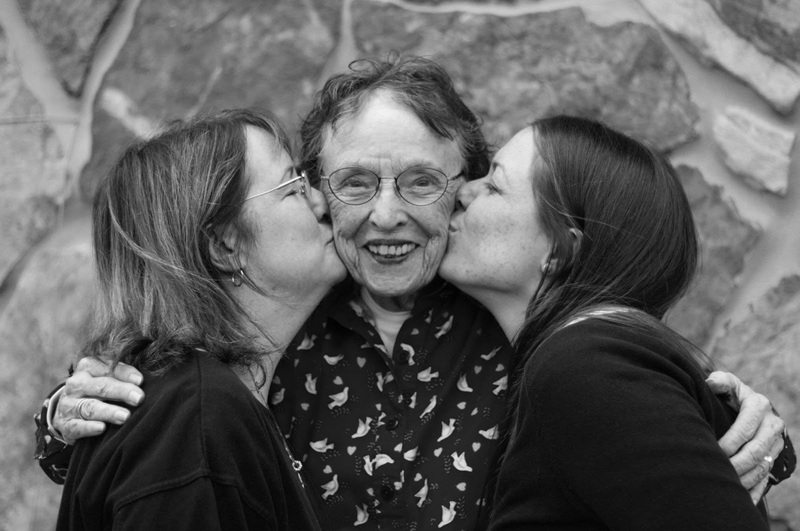 Dearly loved Mom, between the daughter she taught to sew and the granddaughter she helped make her first quilt. Watching my mother sew must have piqued my interest, but I don't remember that. What I do remember is sitting on the floor with a cigar box full of buttons, choosing "flowers" for the front of my needlecase. This is one of my earliest vivid memories. Mom had found the pattern in the Salt Lake Tribune, circa 1962, and had decided that felt and buttons and needles and perle cotton were a good place for a budding seamstress to start. 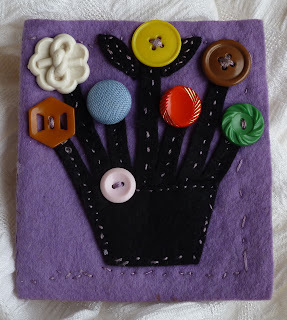 She cut the flower pot and stems from black felt and I cut the purple and black felt rectangles for the cover and inside of the needlecase. The evidence is in the finished product, still in my possession and among my most special treasures. I know I kept embroidering because I monogrammed handkerchiefs for my dad and godfather for Christmas gifts when I was nine. My godfather was still using his eleven years later even though they were, as my grandmother used to say, "thin enough to spit through." When I was ten I had the privilege of learning to use Mom's Singer sewing machine. I started with placemats and napkins then moved to shorts and sleeveless tops (we lived in the tropics). 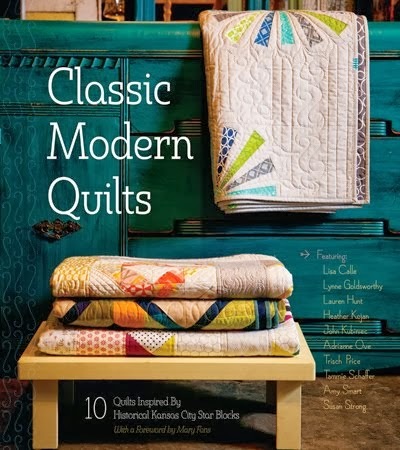 One of my clearest memories, probably because it was repeated over and over as I learned to sew, is sitting at the sewing machine with my mom at my side, chatting while she and her handy seam ripper picked out my mistakes. Lumps and bumps in seams bothered this first-born perfectionist. Somehow Mom knew that had I had to sit and pick them out, I would have given up in frustration. So she did it for me, saying, "Here, let me take that out for you and then we will just pin it and you can sew it again." Brilliance and grace all in one. Mom's gift of teaching me to sew has brought me immeasurable pleasure. The satisfaction of seeing finished projects inspires me to keep sewing. I could go on for pages listing the things I have sewn over the last fifty years. And I could go on for pages listing ideas I have for projects I hope to finish over the next fifty. My great-grandmother lived to be 105 and kept her wits, so I think there is hope for me. "Sew" thanks, Mom, for having the courage to put a needle in the hands of a five year old. I will always be grateful. My friend and chosen sister, Deb, and I are hoping to have our blog up and running soon. 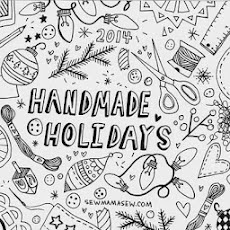 One of our earliest entries will be the directions for making this needlecase so you can share the gift of sewing with a child in your life. My first sewing project, the needlecase in the post above, is the inspiration behind the "learn to sew" kits featured in our etsy shop. We are "sew" thankful to Tammie letting us introduce ourselves to you on her blog. And I am "sew" thankful for you sharing your story!! Your mom sounds like an amazing woman! Thanks for letting us get to know you and your mom, and for sponsoring a giveaway too! Oh my goodness how sweet are those learning to sew kits!!! And just the thing that I've been looking to share with my girls, 7 & 5 who are just finishing sewing their first pillows. That would be a great next project! :o)I also loved your post about your mom! What a tribute and loving legacy! I love the Pen Roll in Modern Red, Yellow and Pink Floral. Thanks for the giveaway! My favorite item is this: http://www.etsy.com/listing/106985309/retractable-tape-measure-covered-with Beyond cute! I love the beaded needlebook! I love the covered measuring tapes! 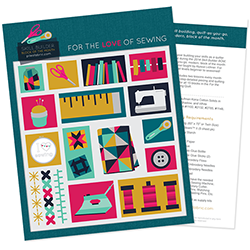 The learn to sew kits are aterrific idea! My favorite is the Learn to Sew needle keeper kits and the embroidery sewing clutch is a close second. What a very heart warming and loving tribute about your mother. Thank you for sharing your wonderful story with us. Would loooove the Pen Roll in either colorway!! Sooo cool!! And fave tape measure is the blue/peachy colored Heart one! Soooo beautiful! http://www.etsy.com/listing/109194505/retractable-tape-measure-covered-with thanks for the chance! Thank you for a chance to win one of your nice items. I loved your story. The covered tape measures are my favorites, especially the pink and white Hungarian fabric one, or the reddish-orange flower on blue background one. Funny, they don't look much alike and yet I can't choose between them. First off, I just adore the picture you lead tgis post with! Thanks for sharing such a wonderful story! What a good way ofprodding a perfectionist! I like the sewing kits that look like the original, and I love a tape measure that is covered witb fabric and has a leaf on it. I love the cheerful colorful pen roll up, but, I also think the sewing kits are adorable and would make great stocking stuffers for all aspiring seamstress and crafters. I am thankful for each day. Was told I had six months to live in 7/06! I like the retractable tape measure in whimsical pink, yellow and black. Perfect for me because I'm always losing my tape measures! I love the pen rolls! I love your tape measures...so cute!!!! I really like the black and tan handbag. My favorite product is the Batik fabric retractable measuring tape. It's so lovely, just like the woman who made it! Yes, it is lovely to thank our mothers and grandmothers for teaching us to sew.